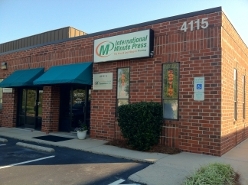 Printing Services for You in Charlotte, NCQuality Printing with Personal ServiceYOU are our most important customer! 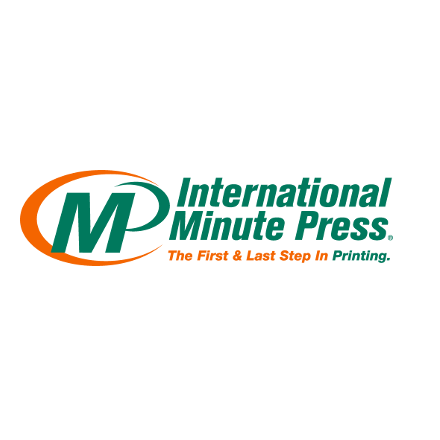 Our goal is to provide you with excellent printing and marketing services with the personal attention you deserve.We are a family owned, community oriented printing company, located in the Arsley/Airport area of Charlotte. Our company produces something much more than ink on paper – we produce your success. Our job is to make you look great! The products we create for you help make your business more successful and your success is our success! We service the areas of West Charlotte including Steele Creek, Mountain Island, Tega Cay, Lake Wylie, Mount Holly and Ft. Mill.We hope to earn your business by providing you with extraordinary value, timely service and the highest quality printing and products.Our on staff graphic design team is ready to bring your concepts to life with banner, posters, promotional products, brochures, or whatever media you desire. We also offer free delivery of your order.Please visit our site for a full list of our products and services. We look forward to serving you!